1. 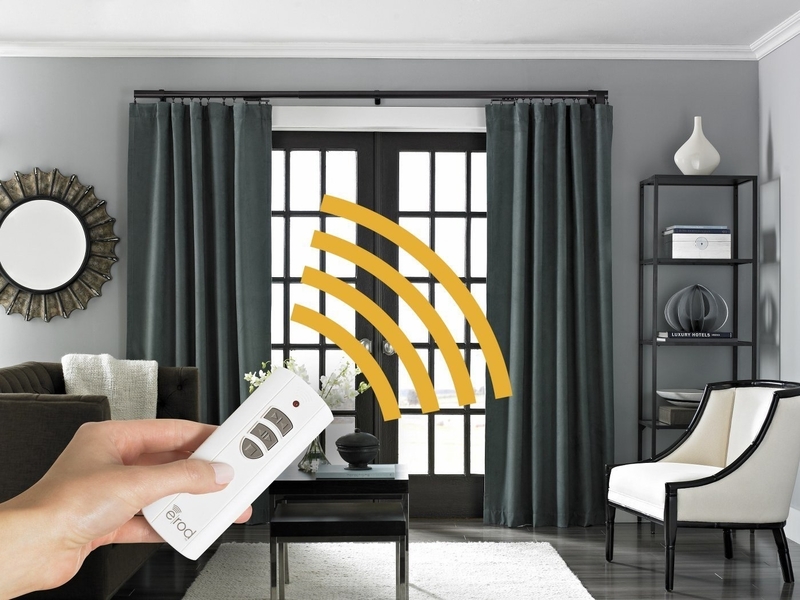 An alarm that simulates the sunrise to make getting up a slightly more pleasant experience. 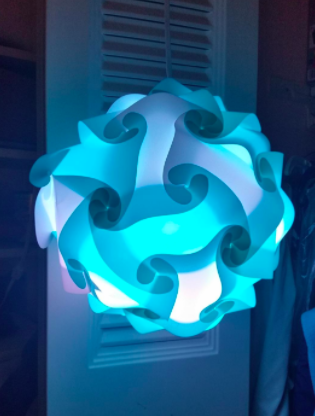 You can also use it as a dimmable nightlight! Get it from Amazon for $101.99. 2. A programmable coffee maker so you can wake up to the smell of freshly made joe. Program it before going to bed so the coffee's ready for you as soon as you get out of bed. It automatically shuts off after two hours! Promising review: "I reluctantly purchased this coffee maker because I never could find one that makes coffee that excites me. The ones I had before always tasted second best to the local offerings I could grab on the way to work. However, this gem makes terrific, flavorful coffee. I can now skip a morning run on the way to work with a drip maker this competent, and I love the aroma it fills my home with in the morning." —Jolie N.
Get it from Amazon for $29.56+ (available in six colors). 4. 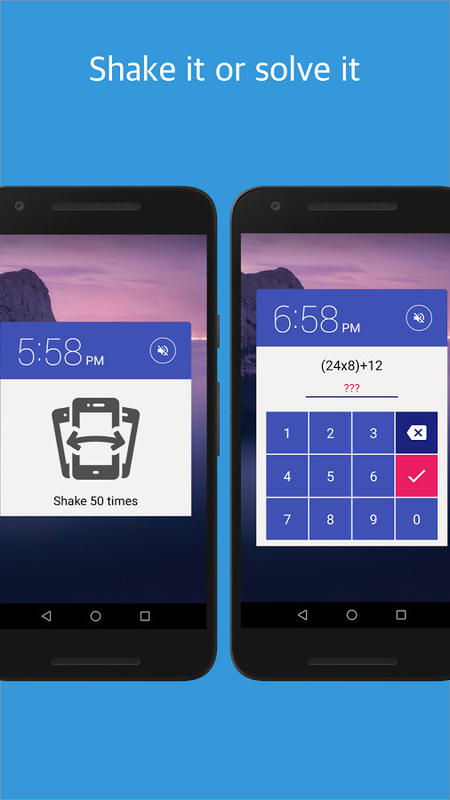 An app that forces you to solve math problems to turn off the alarm. Unless you're a math whiz, that means no more snoozing for you. 5. Printable morning and evening ritual planner sheets, so you can stick to a proper routine before bed and after you wake up. You can print out as many of these as you want and add them to your planner! Get seven printable pages from IndigoPrintables on Etsy for $11.26. If you want an actual notebook, check out the best planners you can buy online. 6. An insulated tumbler (with a lid) to fill with ice water and keep on your nightstand. Take a sip when you first wake up and you'll immediately feel more alert. Drinking water first thing in the morning will also jump-start your metabolism! Get it from Amazon for $26.75 (available in three sizes and five colors). 7. A waterproof speaker that'll motivate you to jump into the shower so you can listen to your favorite music/podcast. It has a suction cup, so you can stick it on the wall! 8. 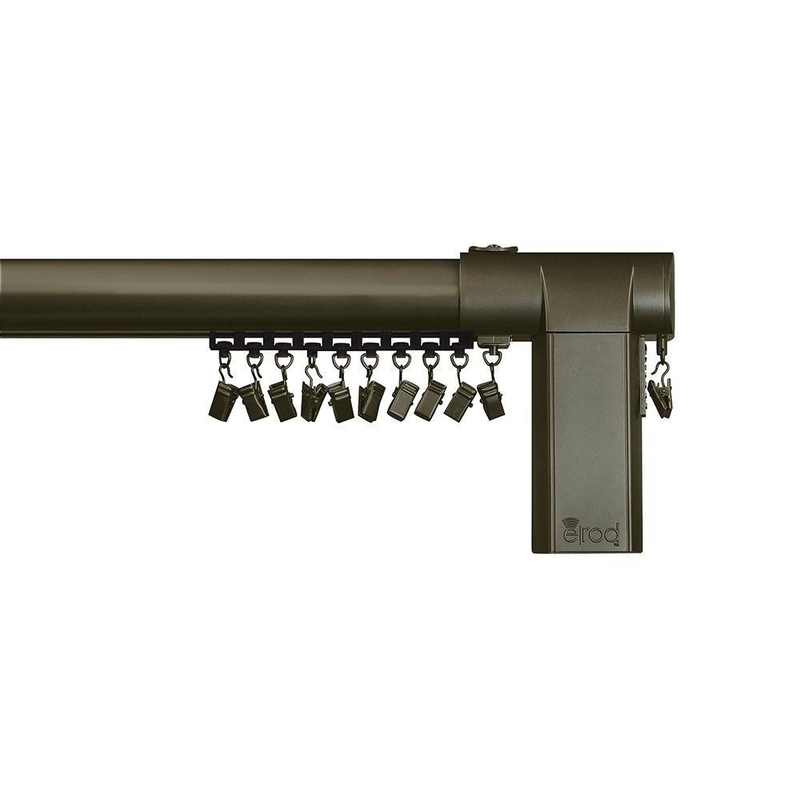 A remote-controlled drapery rod, so you can open the curtains and let some light in with the push of a button. Good luck falling back asleep with the sun shining directly in your face! Get it from Wayfair or Walmart for $95.99 or All Modern for $115.99 (available in two colors). 9. A Fitbit Charge 2, because it has a silent vibrating alarm that'll wake you up without disturbing your roommate/SO. 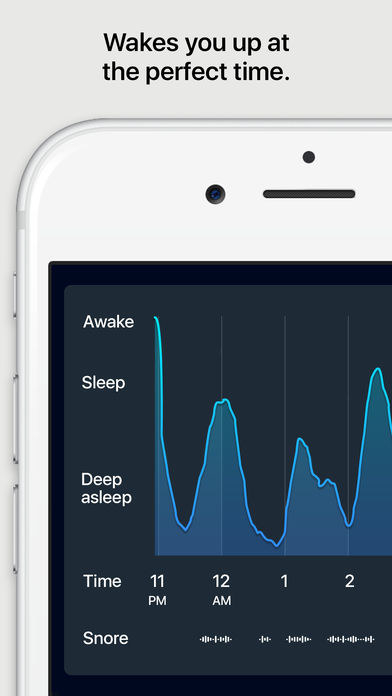 It also tracks and analyzes your sleep patterns and allows you to set a bedtime reminder! Get it from Amazon for $129+ (available in two sizes and four colors). 10. 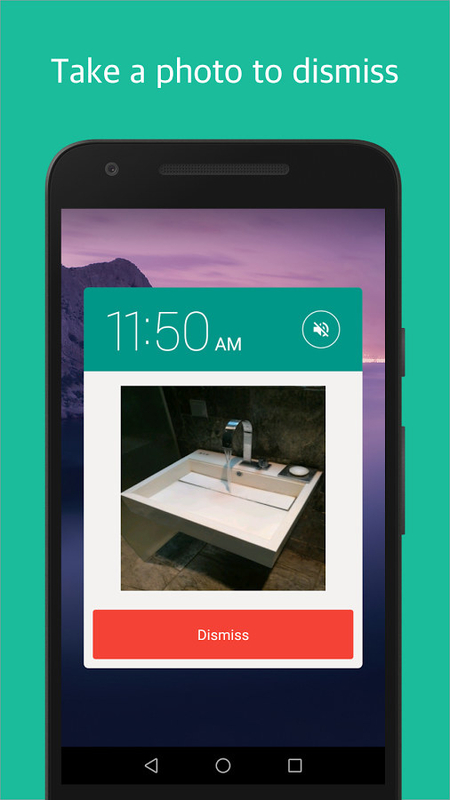 An annoying but effective app that makes you get up and take a photo of a designated place in your home in order to turn off the alarm. 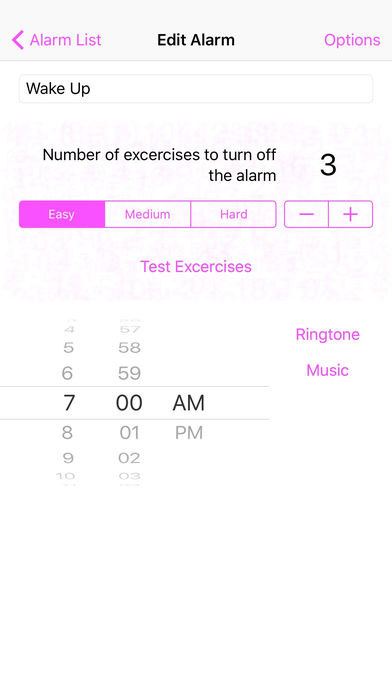 It also has a shake mode (shake the phone a number of times to turn off alarm) and a math mode (solve math problems to turn off alarm). 11. 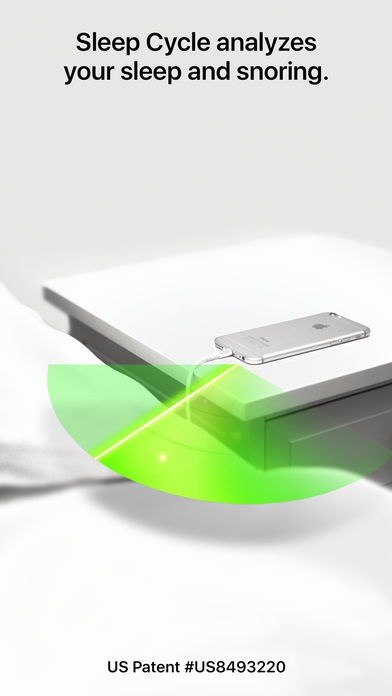 A light therapy lamp to help you feel more awake and energized on those dark winter mornings when you just can't seem to get out of bed. This lamp mimics natural light without the harmful UV rays! 12. 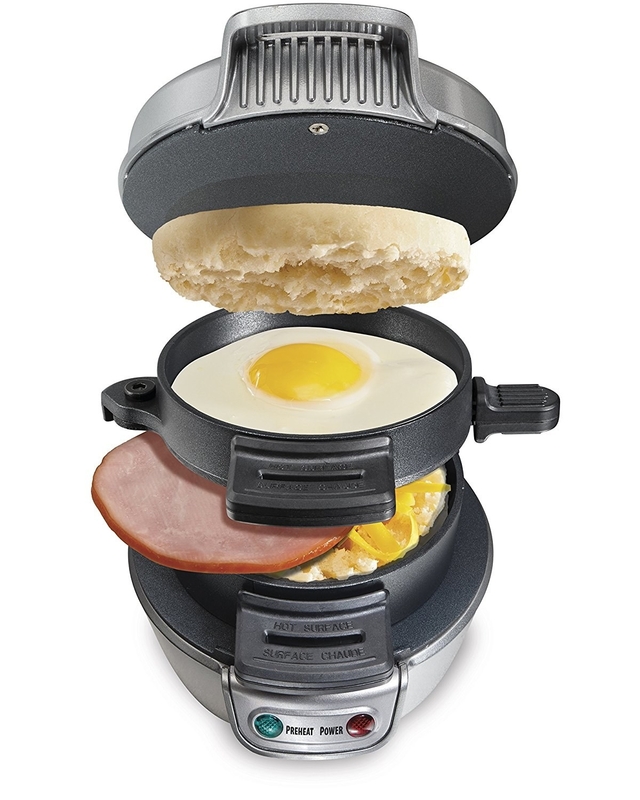 A breakfast sandwich maker, because you're more likely to get up if you know you'll get a delicious treat as a reward. 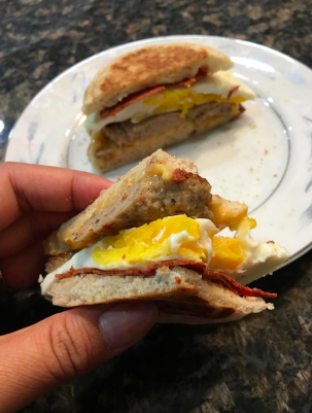 This handy gadget makes a sandwich in five minutes! 13. An alarm clock that doubles as a Bluetooth speaker, so you can listen to an energetic morning playlist after shutting off the alarm. Get it from Amazon for $38.98. 14. A pack of to-do sticky notes to fill in the night before and keep on your nightstand. When you see it in the morning, you'll realize that you really don't have time to be sleeping in. Get it from Knock Knock for $6. 15. 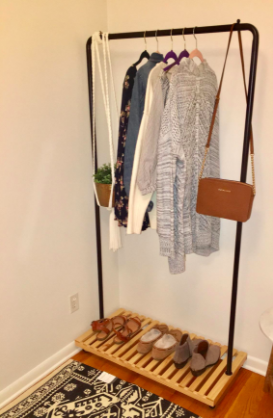 A pretty garment rack for planning out the next day's outfit (or even outfits for the whole week), so you can look forward to getting dressed in the morning. You'll also get ready faster because you won't have to dig through your entire closet. 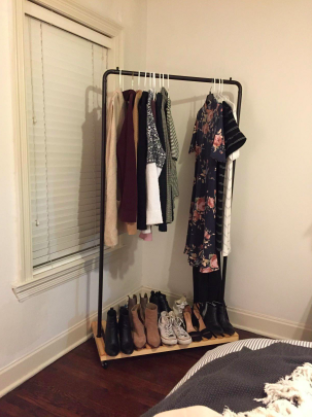 This rack has wheels, so you can easily move it around! Get it from Amazon for $31.26. 16. A pair of fuzzy slippers, because just the thought of your bare feet touching the cold floor is enough to make you recoil back under the covers. No more! Get them from Amazon for $16.99+ (available in sizes 7–10.5 and four colors). 17. 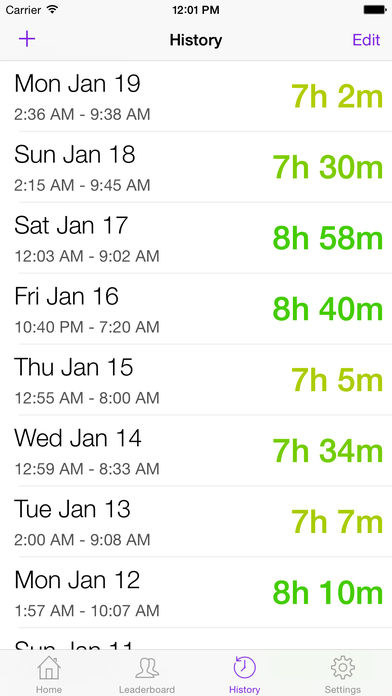 An app that'll repeatedly nag you to go to bed on time. After all, the best way to get up earlier is to go to bed earlier and get good rest. You can even compete with your friends and family to see who slept more! 18. A natural essential oil spray to spritz on your face as soon as you open your eyes. The zesty citrus scent will leave you feeling invigorated, and you won't want to crawl back into bed. Get it from Anthropologie for $25 (available in six blends). 19. 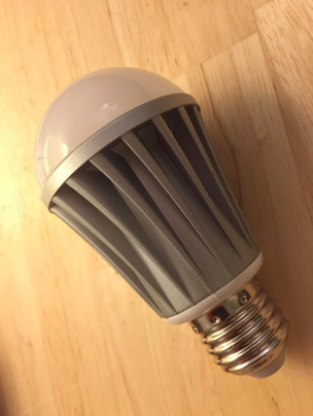 A Bluetooth light bulb you can control via any smart device. You can program it to turn on at a certain hour every morning. It can turn into pretty much any color you want! Get it from Amazon for $16.99+ (available in six styles). 20. A body wash in a refreshing rosemary and lemongrass scent. It smells so amazing, you'll literally leap out of the bed and into the shower. 21. A two-minute journal to get you thinking and in a positive mood as soon as you get up. It's also something to look forward to every morning. 22. A cute and cozy robe so you can't make excuses for staying in bed, like, "It's too cold to get up." Get them from ModCloth: the breakfast robe for $35 (available in sizes S/M–L/XL) and the astronaut robe for $39 (available in sizes XS–3X). 23. A misting bottle for spraying your face with water, because desperate times call for desperate measures. If this doesn't get you up, I don't know what will. 24. A highly rated app that analyzes your sleep cycle and wakes you up in the lightest sleep phase — the natural way to wake up feeling rested and relaxed. 25. An adorable print to hang near the bed, so you'll be greeted by happy breakfast foods first thing in the morning. Get it from Teo Zirinis on Society6 for $18.99+ (available in four sizes). Or, get your own little Nemo!